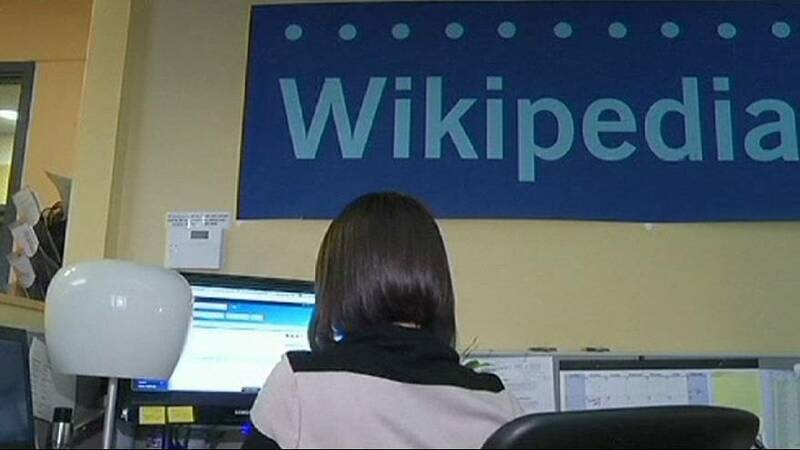 The Princess of Asturias Award for International Cooperation has been won by the online encyclopedia Wikipedia. There were 24 nominations from 10 different countries for the seventh of eight annual prizes which are now in their 35th edition. Gustavo Suarez Pertierra, the president of the jury outlined the members reasons for honouring Wikipedia. “The growth of Wikipedia, which is one of the ten most visited websites, has been continuous, with more than 37 million articles in 288 languages, among them some indigenous languages,” he said at the awards ceremony in Oviedo. The encyclopedia of the internet was created in 2001. People of all ages, cultures and backgrounds can add or edit articles, references, images and other media. What remains on the site will depend on a number of factors, not least if it fits with the company’s policies including being verifiable against a published reliable source. The content is watched by a number of experienced editors. Unlike the paper-based encyclopedias it is a live collaboration and is continually created and updated with articles on historic events appearing within minutes rather than months or years. It’s success can be measured in numbers: The English version has grown to 4,893,126 articles and that’s equivalent to over 2,000 print volumes of Encyclopedia Britannica. The multi lingual free content encyclopedia is supported by the Wikipedia Foundation.